Floral Displays and Festive Lights Group Renamed…. 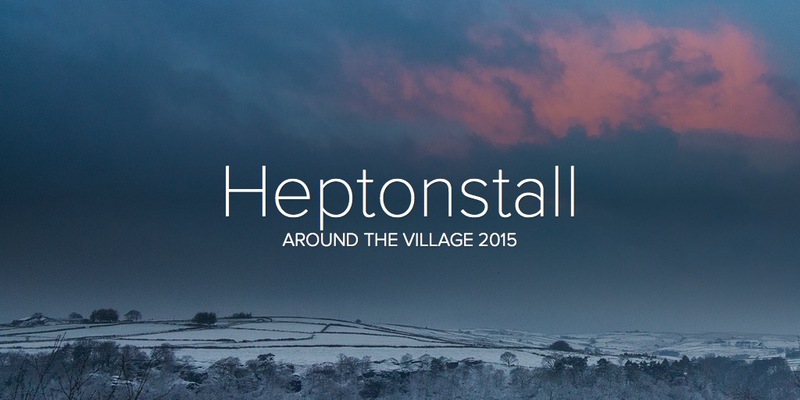 The Floral Displays and Festive Lights Group has been renamed and is now Heptonstall Lights and Planting Group (HELP). Everyone is welcome. We are supplying plants but if you have any to spare from your garden, please bring them along and also a trowel if you have one. SATURDAY 19th May at 1.00 pm in The White Lion. Contact Clive Worley on 01422 844219 or email to cworley7*yahoo.co.uk (change * to @) for more details. This entry was posted in Heptonstall Lighting and Planting Group. Bookmark the permalink.